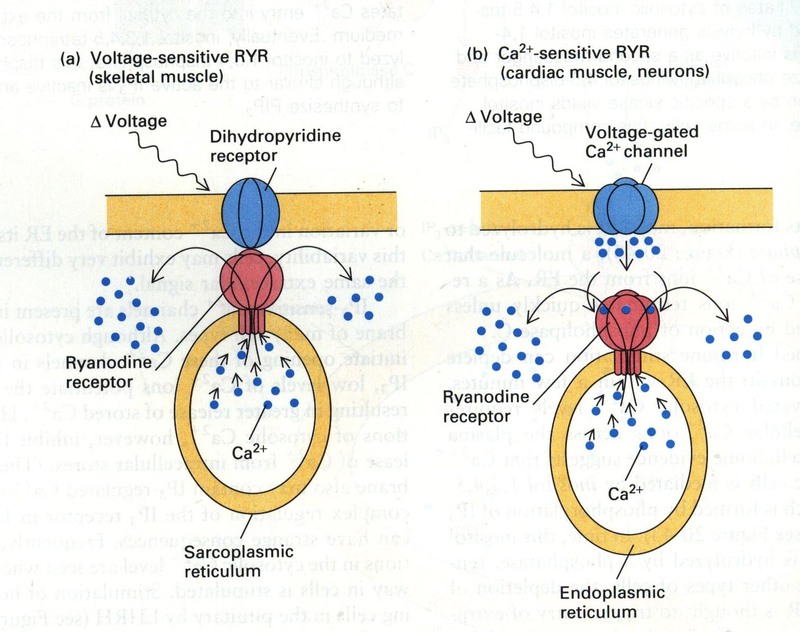 Calcium signaling is instrumental for excitation-contraction coupling (ECC). 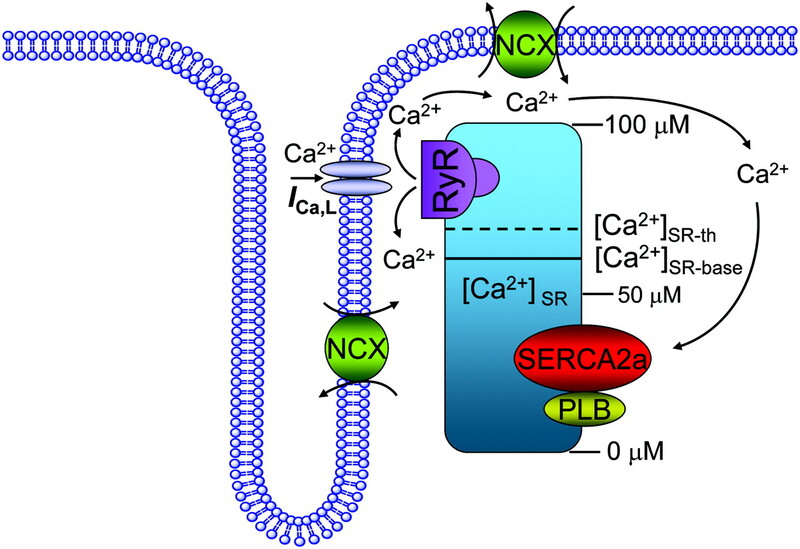 The involvement of mitochondria in establishing rapid cytosolic calcium transients in this process remain debated. 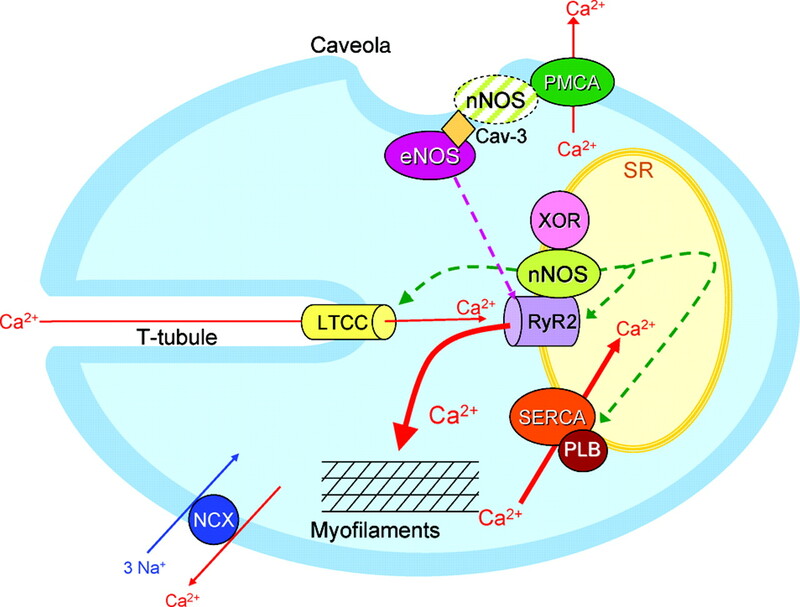 cytosolic calcium transients into the mitochondria matrix. The Mitochondria, cardiovascular system and metabolic syndrome meeting took place on April 24 2013, London, UK. However, though seminal discoveries are so important to the future of science (and should be celebrated), equally if not MORE IMPORTANT is the MENTORING of future scientists and the PROMOTION of fields of study. One person who exemplified these values was Dr. Carmine Paul Bianchi, who had recently just passed away this August, and will be sorely missed in the field of pharmacology and toxicology. For those who were not familiar with Dr. Bianchi I have curated some pertinent information about his work as a scientist, professor and Chairman in pharmacology, and leader and spokesperson for the field of pharmacology. He was one of the founders of the Mid-Atlantic Pharmacology Society and was an advocate and influential in the careers of many pharmacologists and toxicologists. 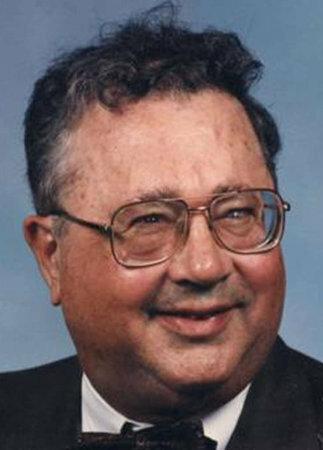 Carmine Paul Bianchi, 86, of Boothwyn, a professor of pharmacology in Philadelphia for many years, died Tuesday, Aug. 13, of a digestive ailment at Taylor Hospice House in Ridley Park. Born in Newark, N.J., and raised in Maplewood, Dr. Bianchi served as an Army surgical technician in Tilton General Hospital at Fort Dix from 1945 to 1947. He earned a bachelor’s degree in chemistry from Columbia University in 1950, a master’s in physiology and biochemistry from Rutgers University in 1953, and a doctorate in physiology and physical chemistry in 1956 from Rutgers. In the 1950s, he did research at Rutgers and was a public health fellow and visiting scientist at the National Institutes of Health in Maryland. From 1961 to 1976, he held a number of jobs in the department of pharmacology in the University of Pennsylvania School of Medicine. That culminated in his being named professor of pharmacology. Dr. Bianchi left in 1976 for Jefferson Medical College of Thomas Jefferson University, where he became pharmacology professor and chairman of the pharmacology department from 1976 to 1987. In 1987, he stepped down from the chairmanship but remained professor of pharmacology. He retired in 1997 as professor emeritus. Dr. Bianchi was a member of many professional groups, including the New York Academy of Sciences and the American Association for the Advancement of Science. He was a leader and author in pharmacology, helping edit an industry journal and making himself available for consultation to medical examiners and experts in toxicology. He wrote or contributed to three books and 200 scientific papers and lectured widely. He enjoyed mentoring medical and graduate students. His family called Dr. Bianchi “a true renaissance man” who was as comfortable discussing English, history, and politics as he was the sciences. July 1, 1976, was Carmine Paul Bianchi, Ph.D.
faculty of that Department since 1961.
years in the Army Medical Corps as Technical Sgt. obtained the B.A. degree in 1950. Like Dr.
Department at Jefferson, Bianchi earned his Ph.D.
major with a biochemistry minor for the M.S. Disease in New York for one year. In 1961 Dr.
until he came to Jefferson. The evolution of Dr.
students underwent only minor annual changes. time provided during their pharmacology course. research in toxicology have been emphasized. through the years from 1981 to 1986.
administrative base of the Center. 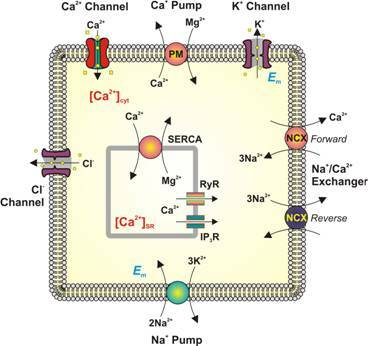 A few articles from Dr. Bianchi showing the diversity of his research interests including calcium mobilization, neurotoxicology, and cellular metabolism and physiology. 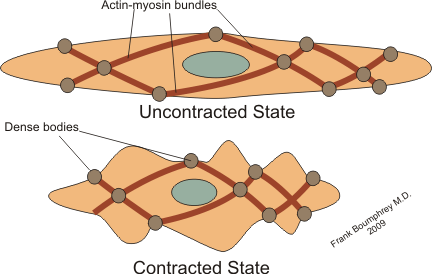 Muscle fatigue and the role of transverse tubules. Science. 1982 Jan 15;215(4530):295-6. No abstract available. Effect of adenosine on oxygen uptake and electrolyte content of frog sartorius muscle. J Pharmacol Exp Ther. 1981 Jul;218(1):92-6. The effect of diazepam on tension and electrolyte distribution in frog muscle. 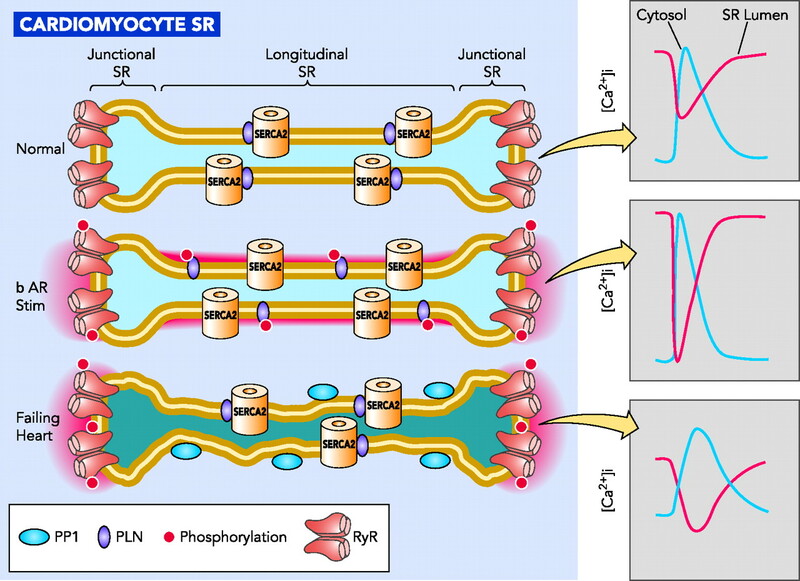 Degroof RC, Bianchi CP, Narayan S.
Eur J Pharmacol. 1980 Aug 29;66(2-3):193-9. Steady state maintenance of electrolytes in the spinal cord of the frog. J Neurochem. 1979 Jun;32(6):1671-7. No abstract available. 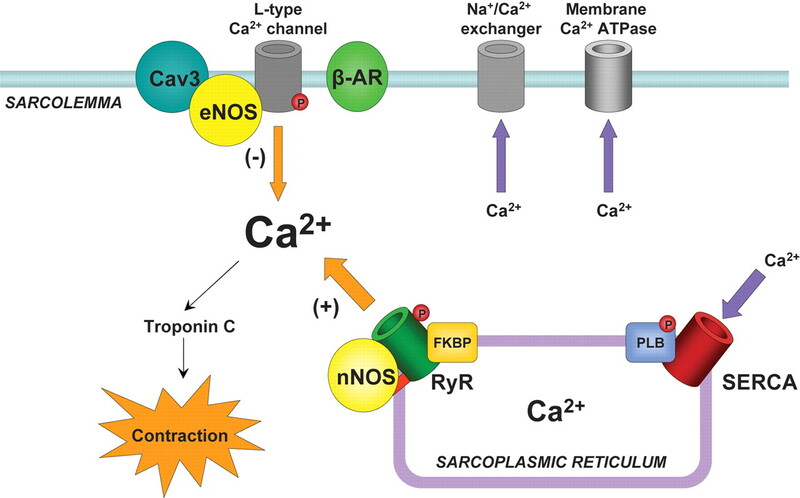 An in-vitro model of anesthetic hypertonic hyperpyrexia, halothane–caffeine-induced muscle contractures: prevention of contracture by procainamide. Anesthesiology. 1971 Nov;35(5):465-73. No abstract available. 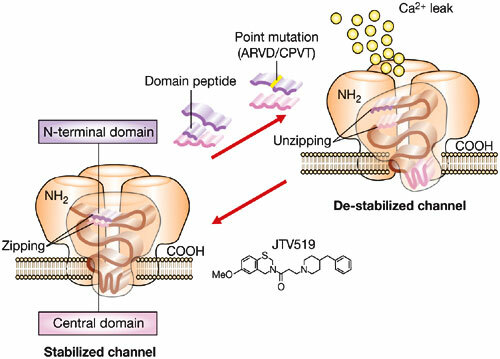 The effects of psychoactive agents on calcium uptake by preparations of rat brain mitochondria. Tjioe S, Haugaard N, Bianchi CP. J Neurochem. 1971 Nov;18(11):2171-8. No abstract available. The effect of veratridine on sodium-sensitive radiocalcium uptake in frog sartorius muscle. Eur J Pharmacol. 1971 Sep;16(1):90-9. No abstract available. 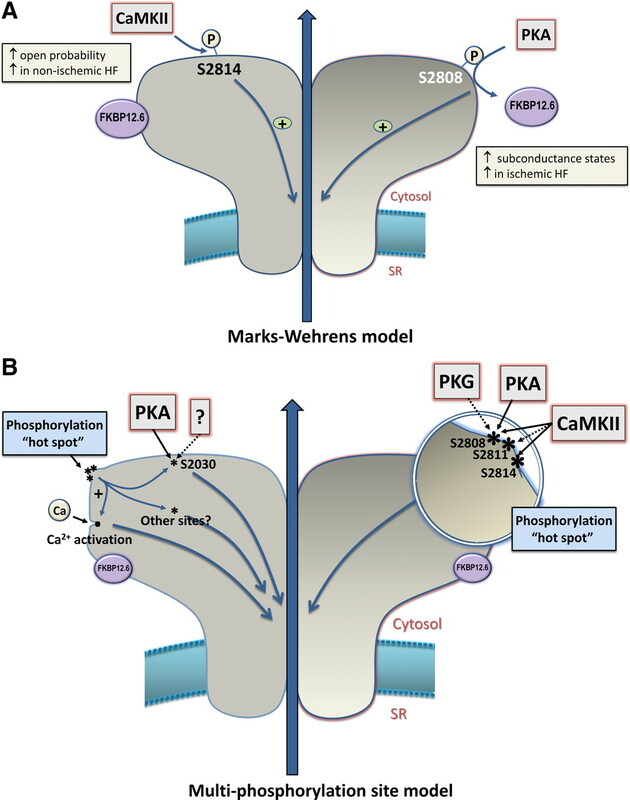 The function of ATP in Ca2+ uptake by rat brain mitochondria. Tjioe S, Bianchi CP, Haugaard N.
The effects of pH gradients on the uptake and distribution of C14-procaine and lidocaine in intact and desheathed sciatic nerve trunks. The author of the Advances in General and Cellular Pharmacology is Toshio Narahashi; Carmine Paul Bianchi – very good writer. You can download this e-book absolutely for free. This ebook’s ISBN number is 9781461582007. if you were searching for for free download of kindle books, google books, free pdf books, pdf ebooks, e-books, pdf files or pdf ebooks just stay here for a while, download what you wanted for free and enjoy!